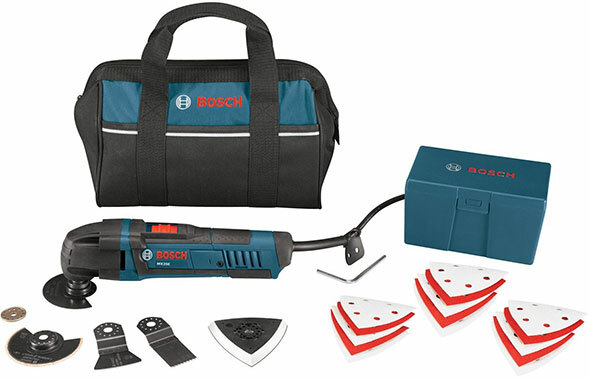 Starting at 11am today (11/30/14) for Prime subscribers and 11:30am for everyone, Bosch’s 2.5A Multi-Max oscillating tool kit will go on sale at Amazon. Note: This lightning deal is only valid for a limited time, and limited quantities are available. If you are even a little interested, you might want to add the item to your cart, as this will give you up to 15 minutes to make your decision before the deal expires for you. The pre-sale price is $114, and it’s uncertain as to what the sale price will be, but I’m thinking it will be less than $100. 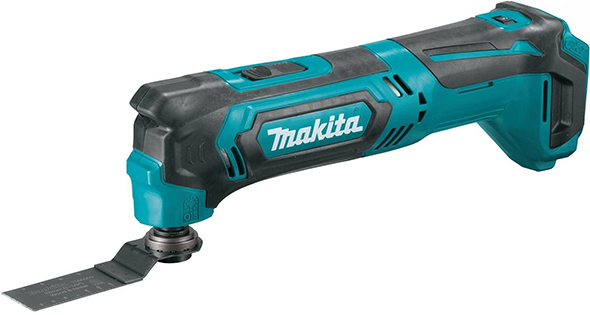 This isn’t Bosch’s latest and greatest oscillating tool, and it doesn’t have a tool-free blade change mechanism. 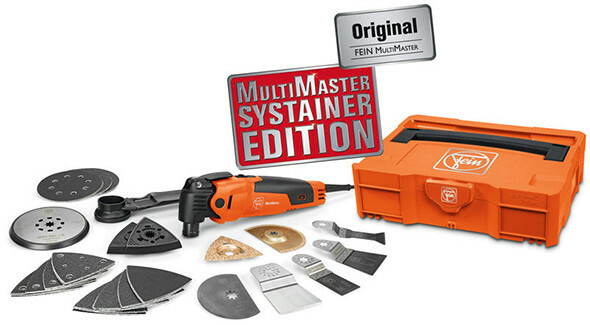 But if you want an oscillating multi-tool that’s sure to offer solid performance and great durability, this model offers fantastic bang for the buck, especially when on sale. It comes with an assortment of blades and sanding accessories. Personally, I would rather spend a little more on one of the MX30 multi-tool kits, as the MX30 has a tool-free mechanism and is slightly more powerful, although they’re a bit pricier and some aren’t eligible for Amazon’s $25 off $100 Bosch promo.